It’s late fall and many plants are preparing to sleep this winter. 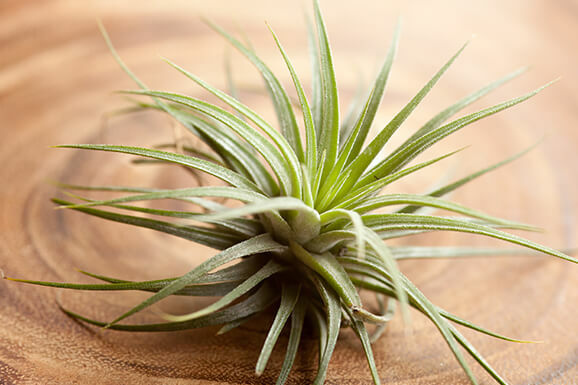 If you’re wondering what you can continue to care for, the following several varieties will thrive in your home and soothe your green thumb. We will soon be receiving one of our favorite Christmas flowers, Amaryllis bulbs. These tall stalks with huge flowers can be planted anytime from early November for Christmas flowering and later for Valentine’s Day blooms. They are extremely easy to grow but we do suggest staking the flower stalks as they grow. Herbs are another great way to grow something green and enjoy a fresh addition to your holiday meals. 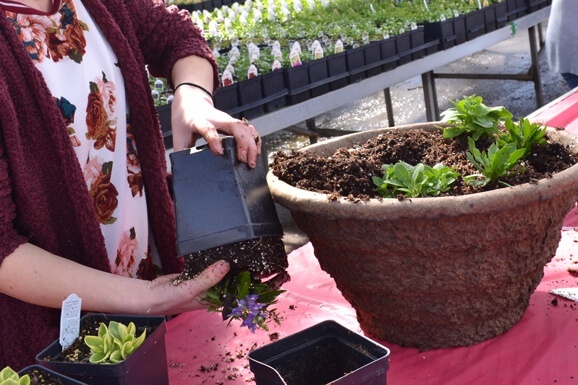 Easy varieties to grow during winter months are Rosemary, Basil and Thyme to name a few. The biggest trend of 2017 will also continue into your homes this winter. Planting succulents is easy to do and will be the perfect complement your fall and holiday décor. The main factor when growing succulents indoors is supplying enough light. If you are planning to use succulent arrangements for a special event, try to keep your piece in a bright, sunny location and move it to the desired location for the event. This will allow your succulents to grow without becoming leggy. Examples of projects you may want to try this holiday season include pumpkin succulents, mason jar succulents, wood box succulents with pumpkins, succulent trees, succulent chandeliers and birch log succulents. If you would like help with any of these projects, as always, please ask us!